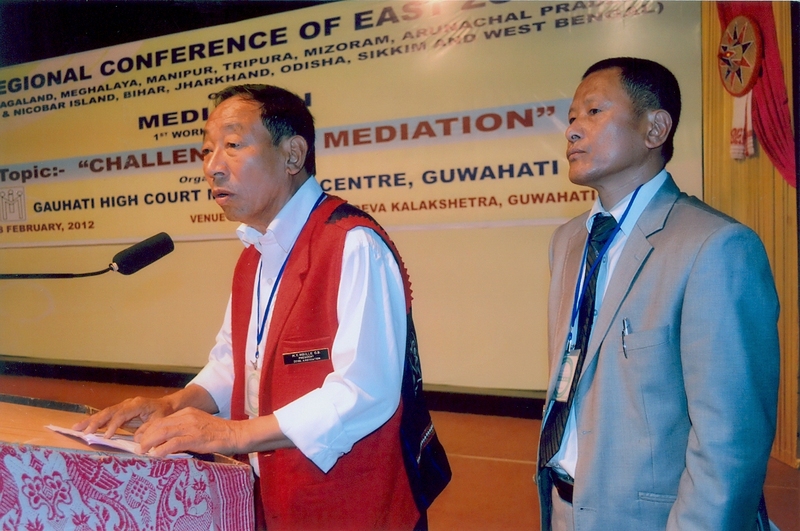 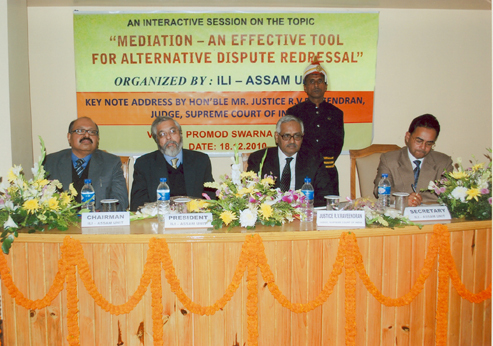 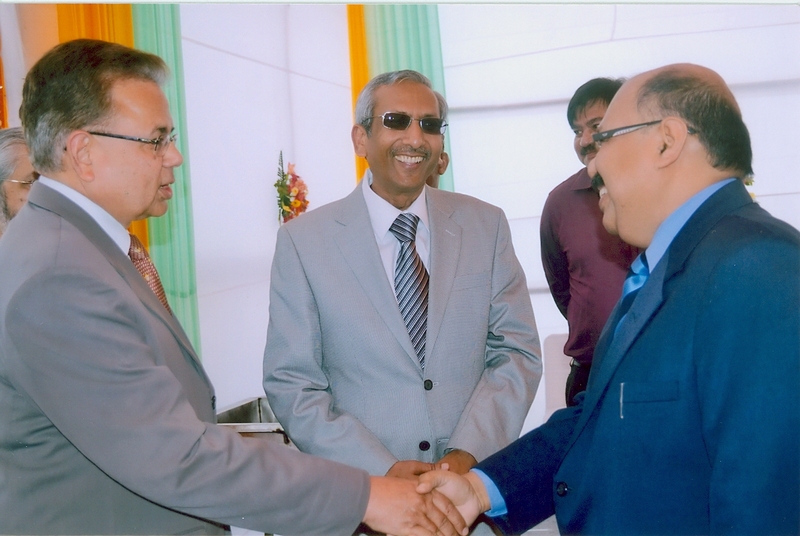 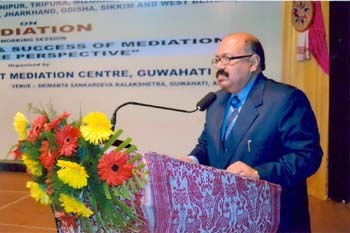 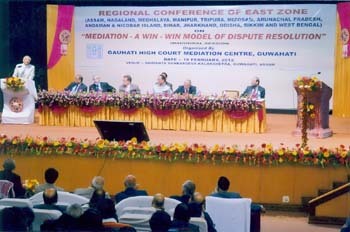 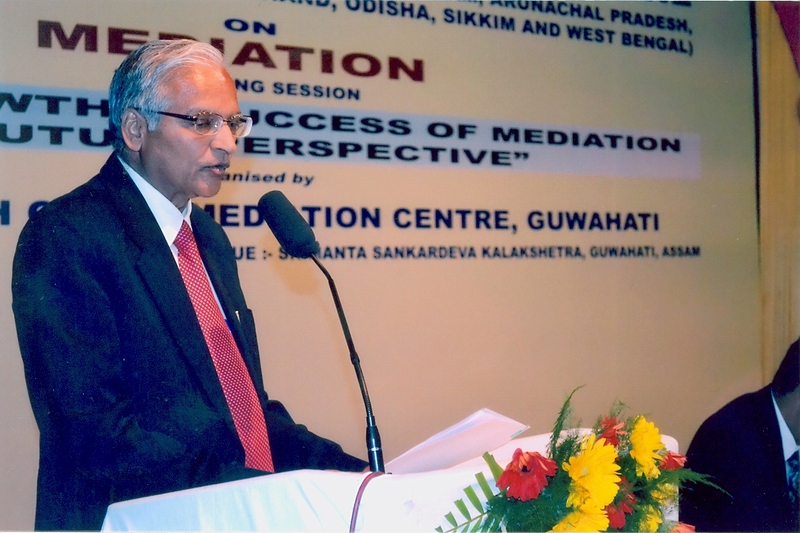 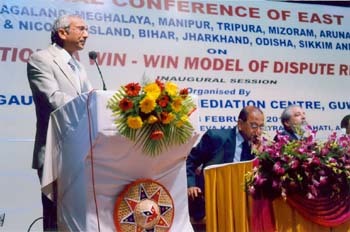 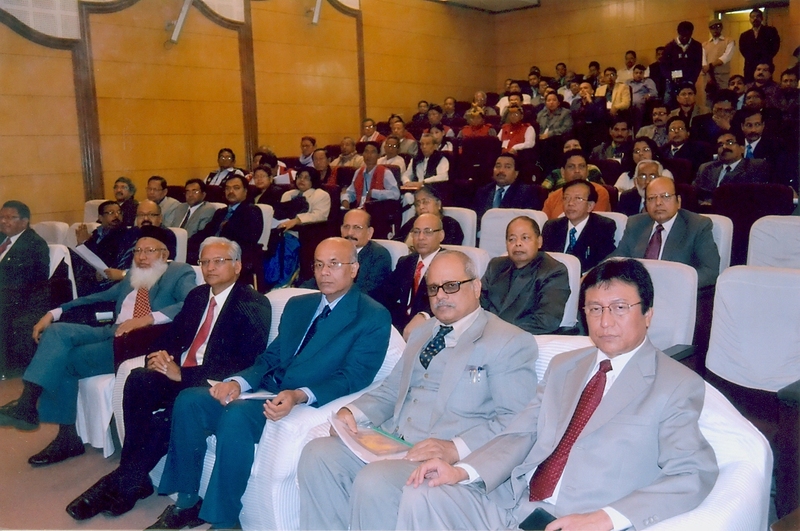 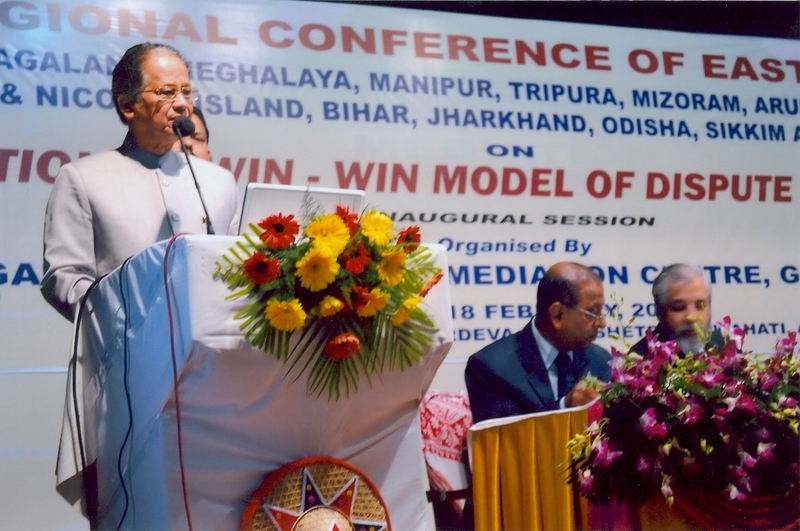 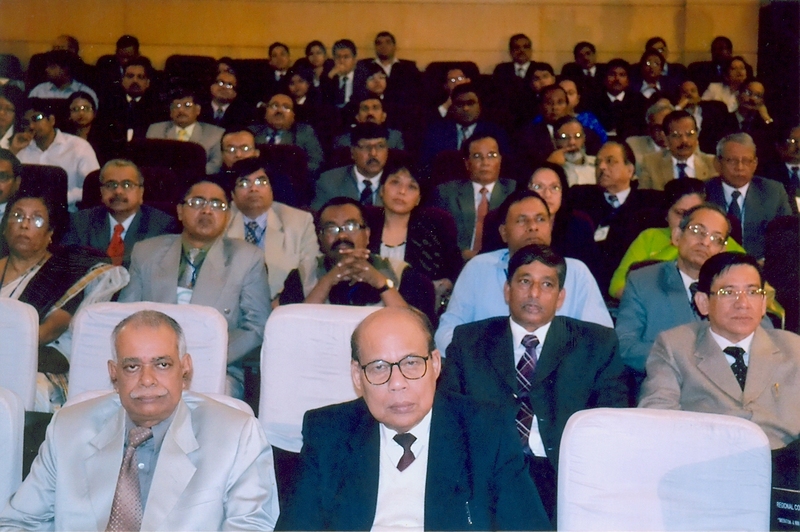 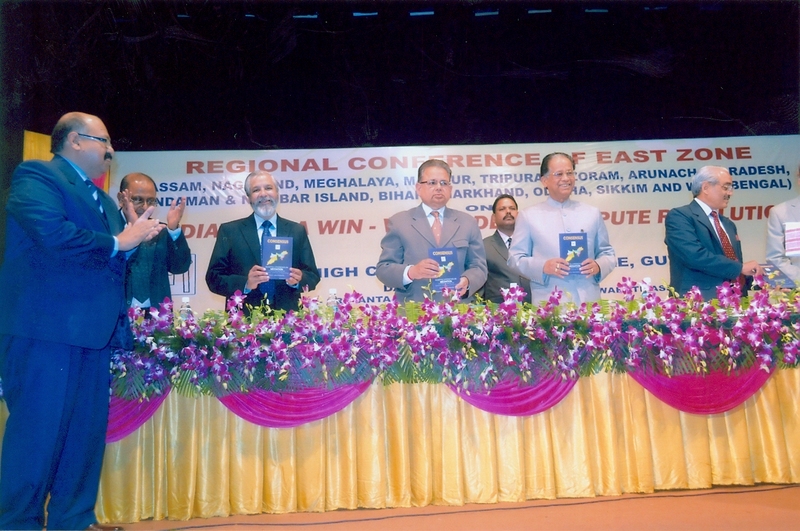 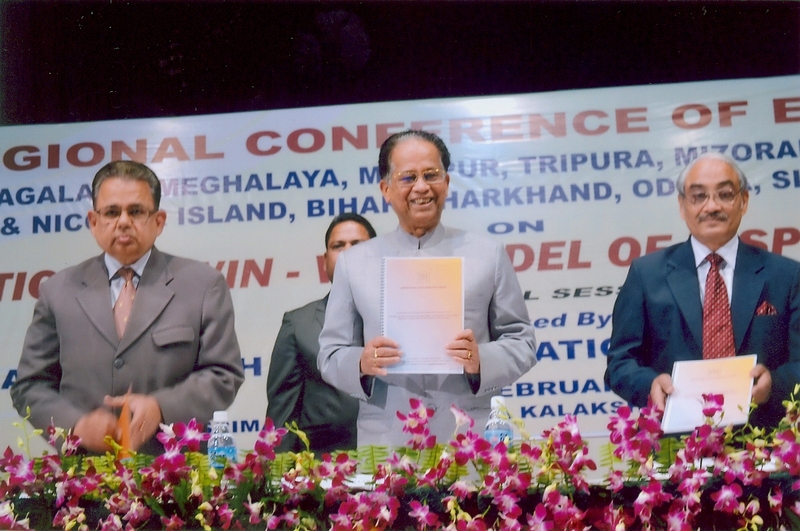 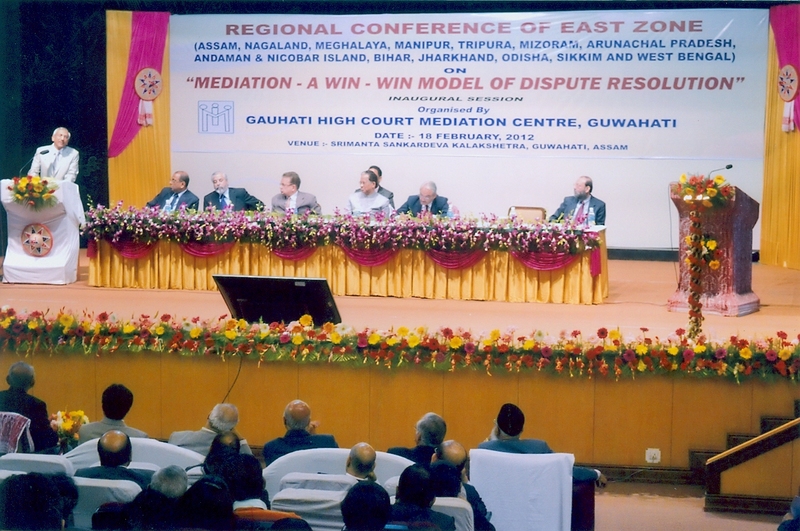 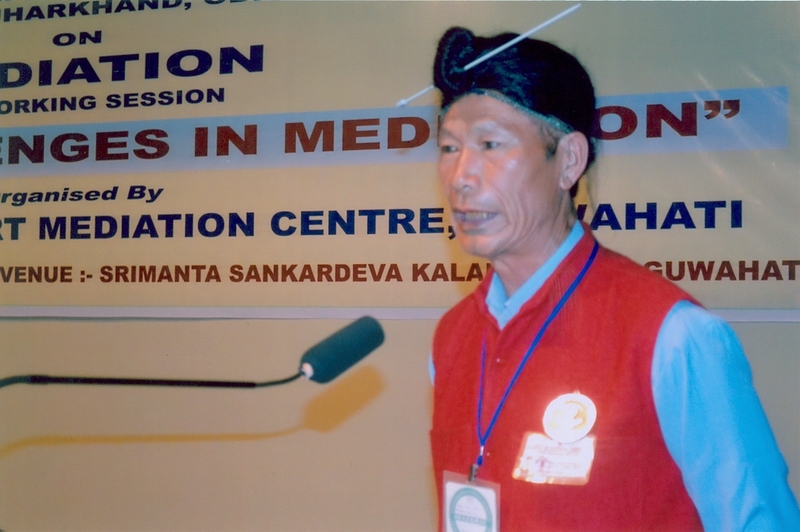 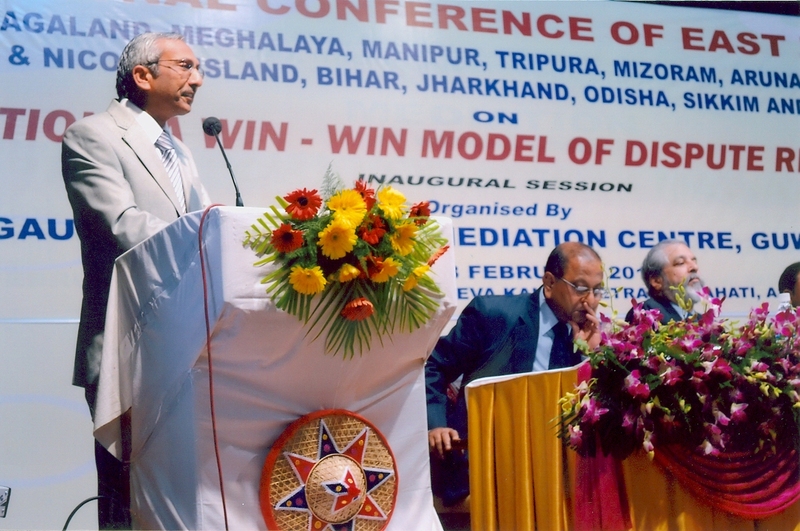 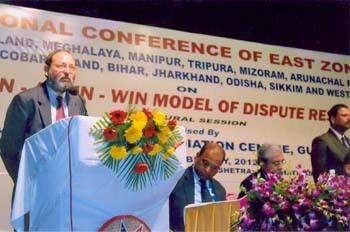 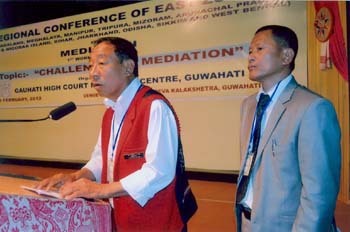 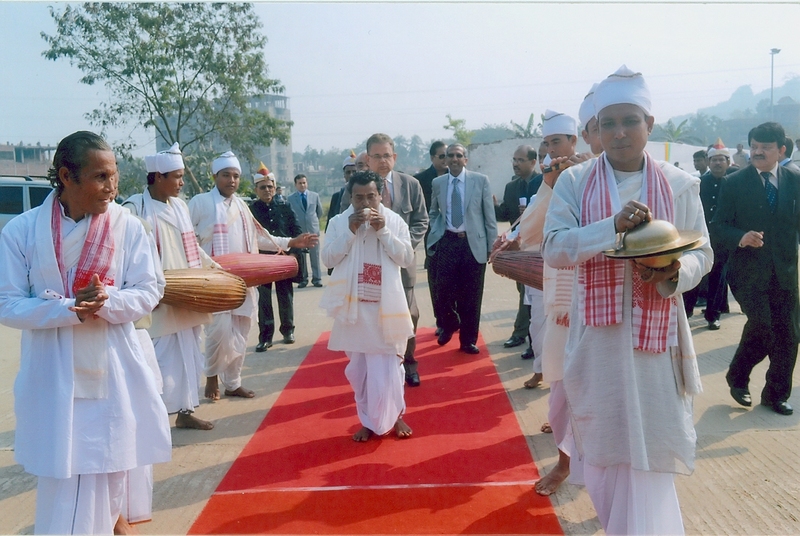 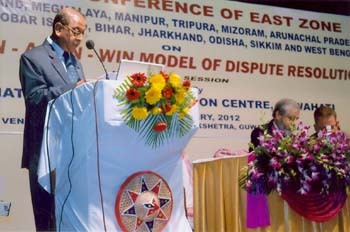 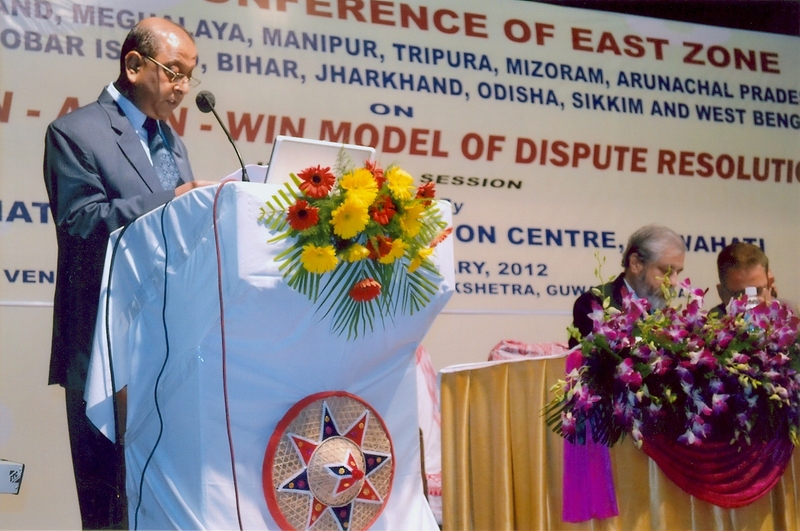 The 3rd Regional Conference of East Zone on Mediation held on Saturday the 18th February. 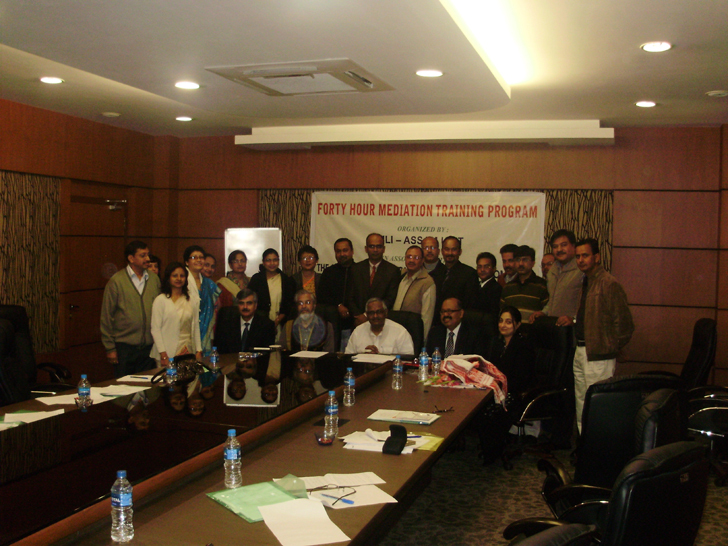 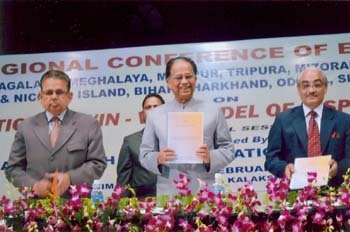 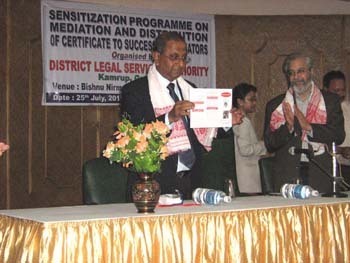 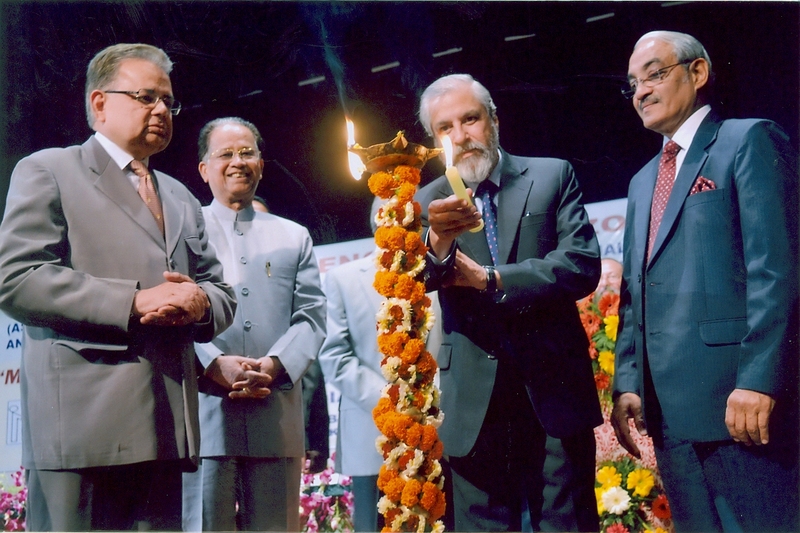 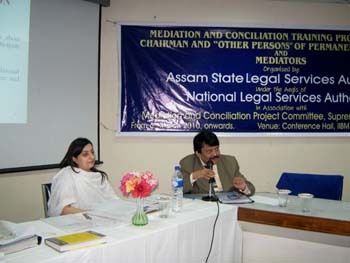 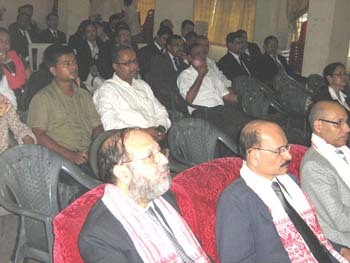 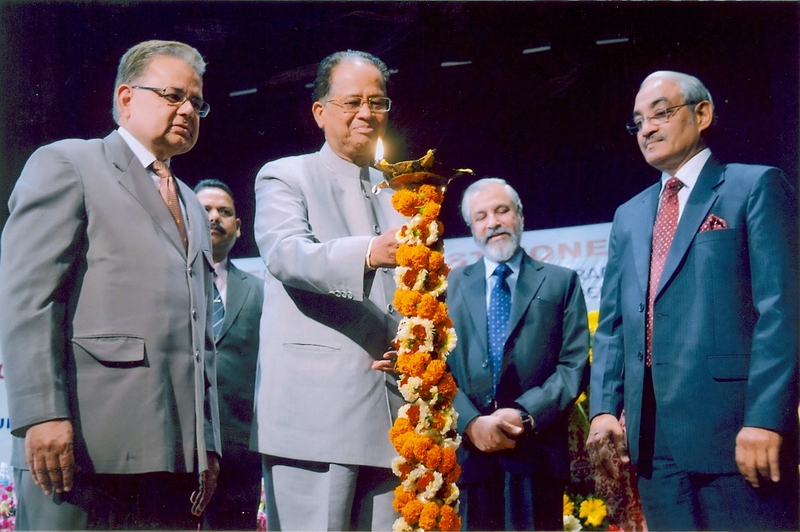 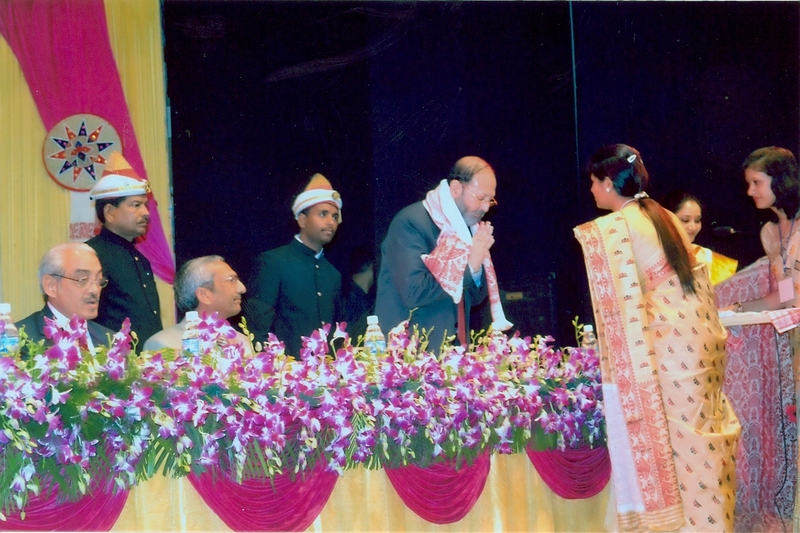 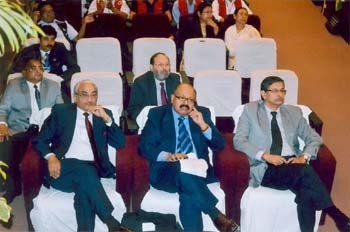 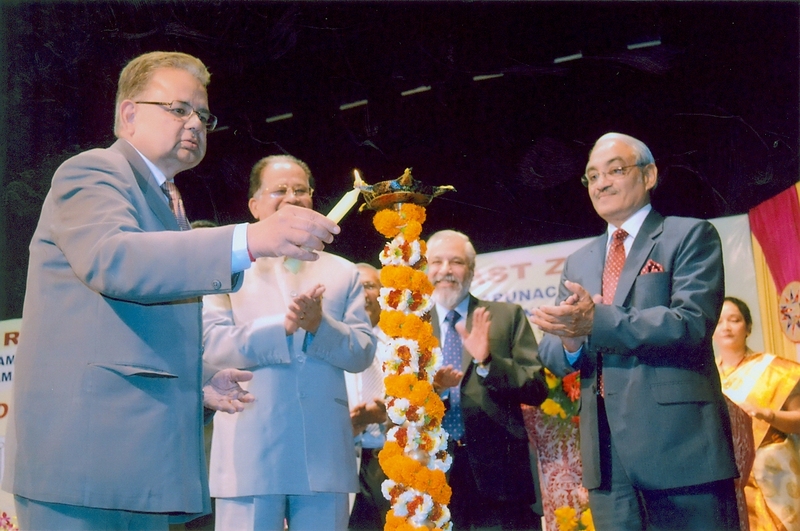 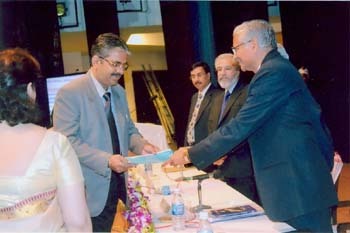 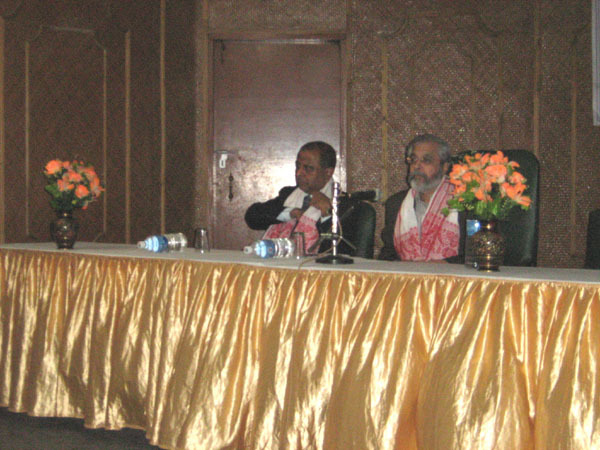 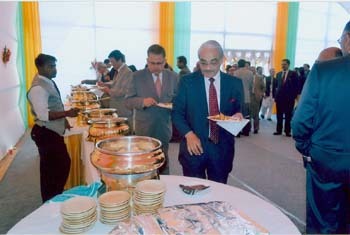 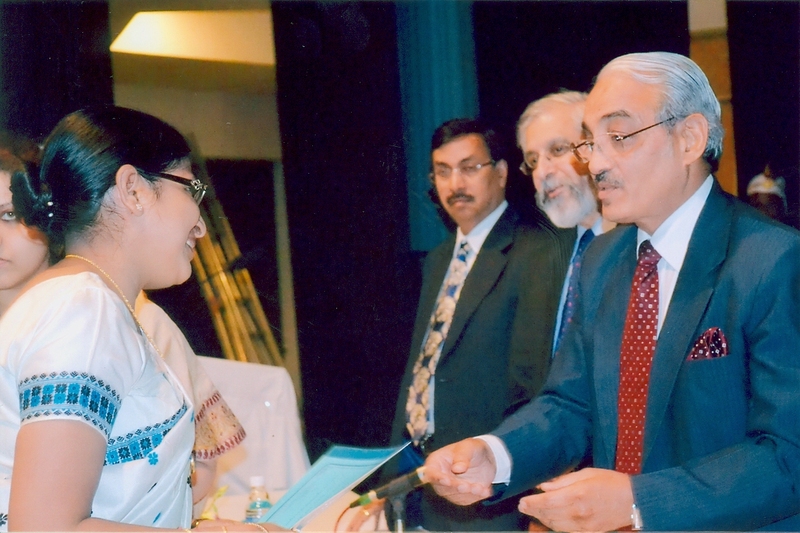 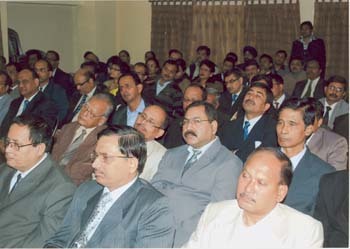 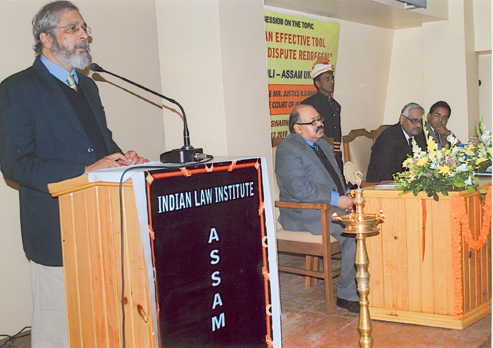 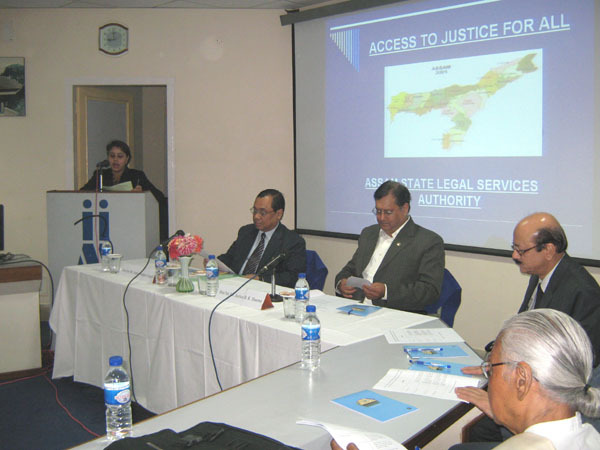 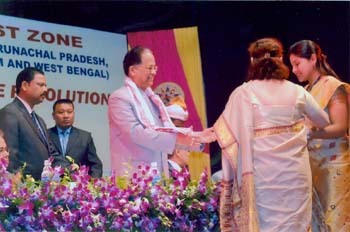 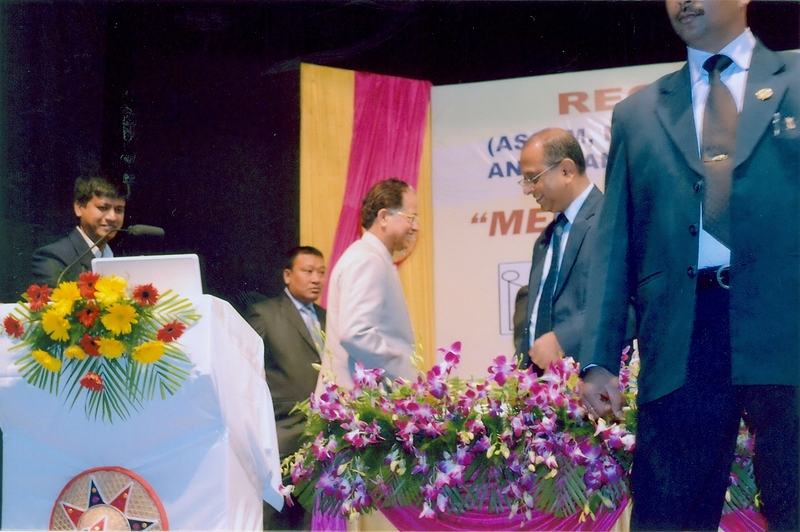 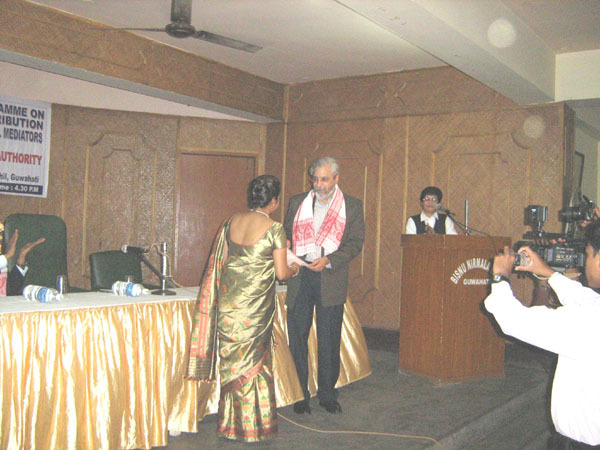 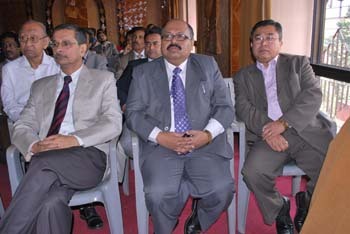 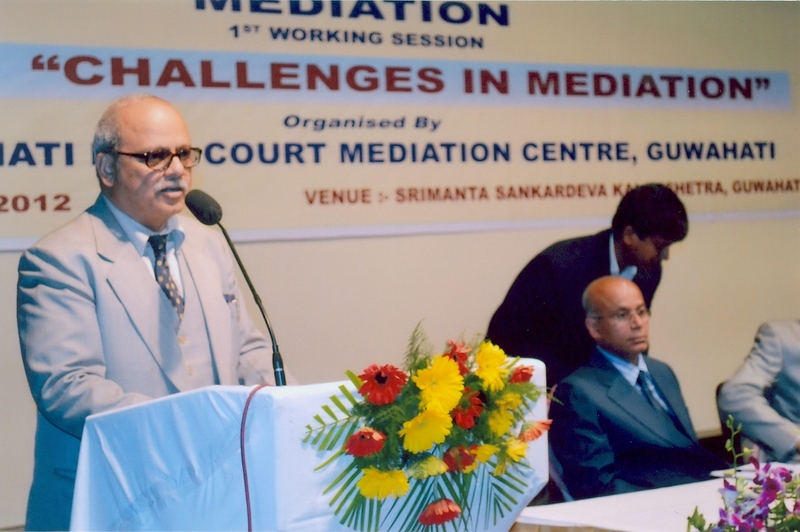 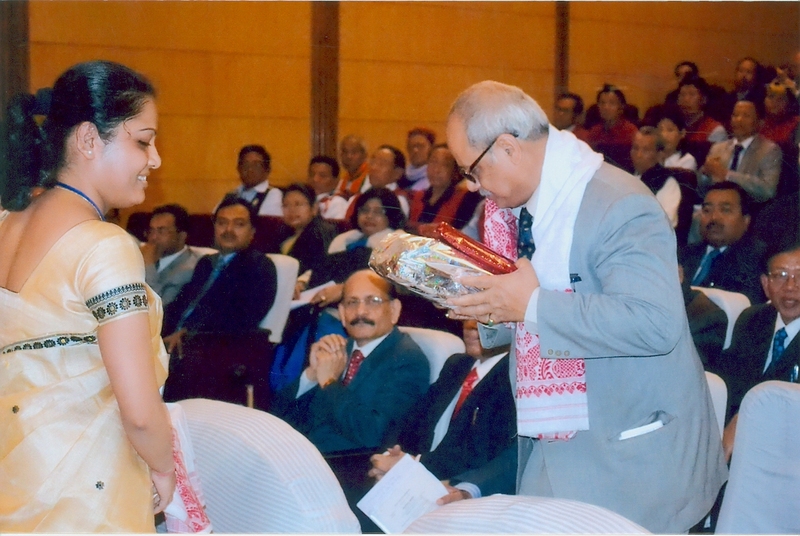 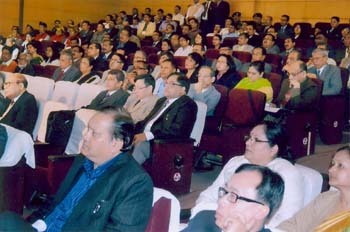 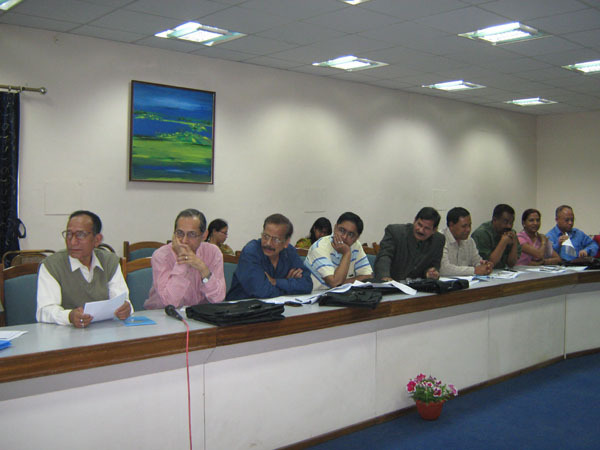 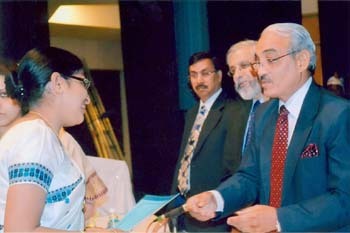 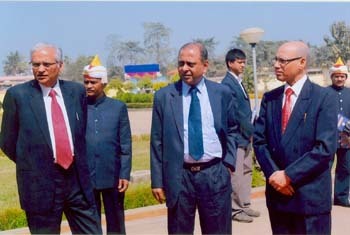 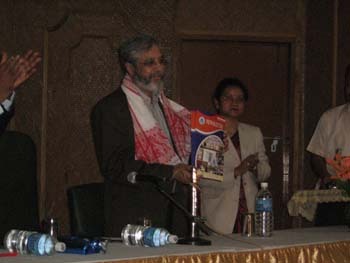 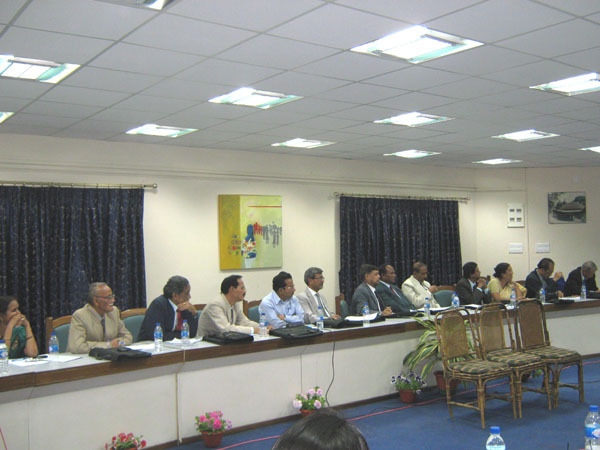 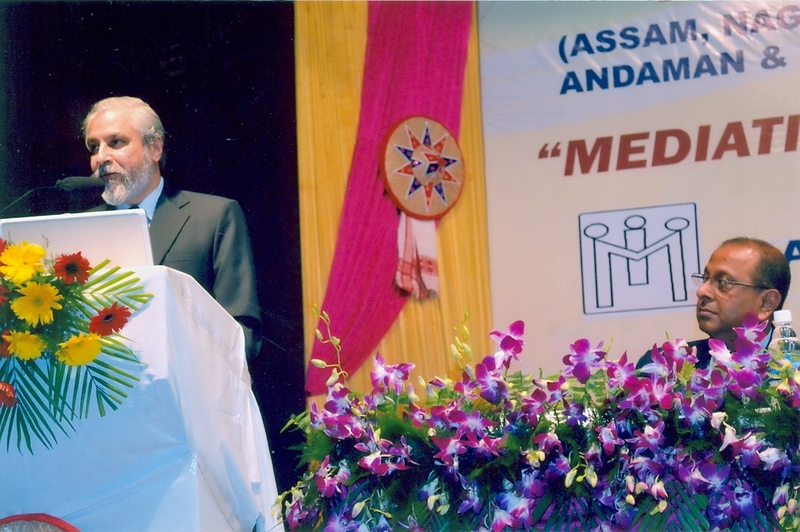 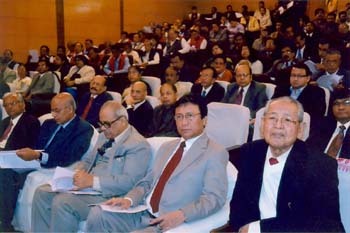 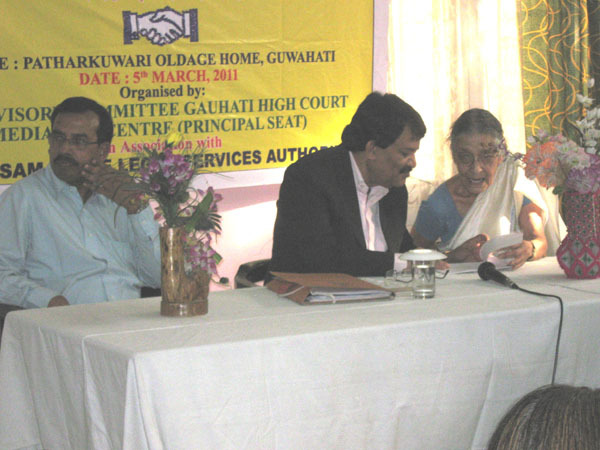 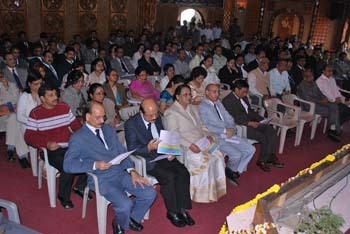 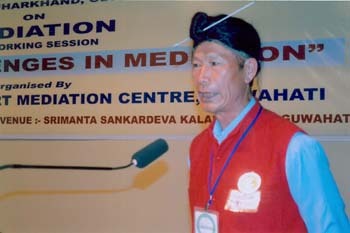 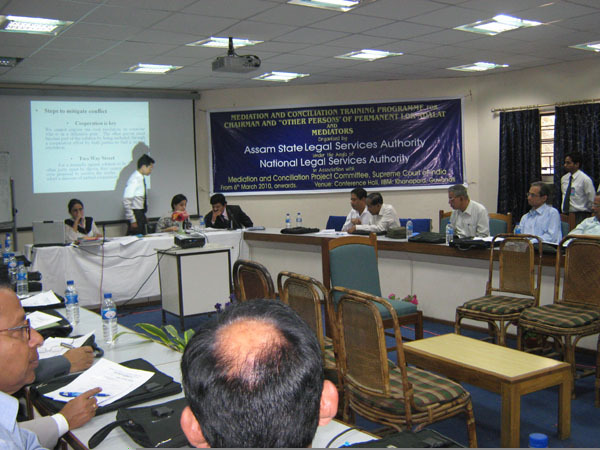 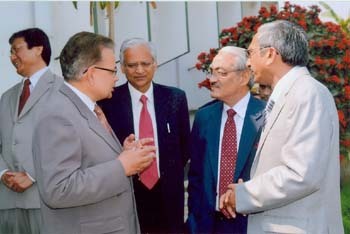 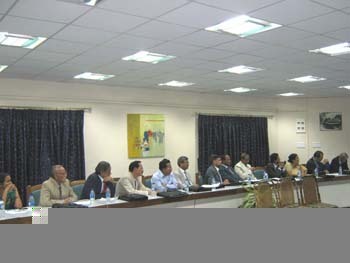 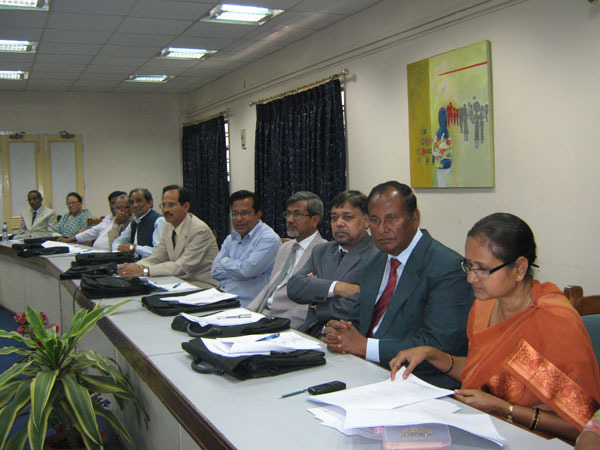 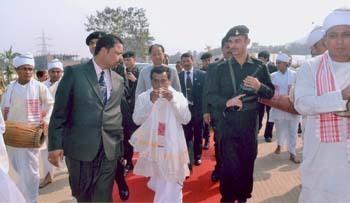 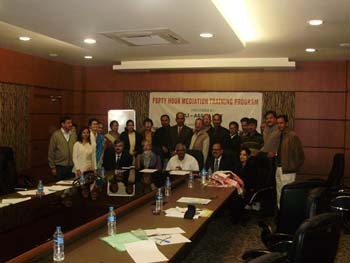 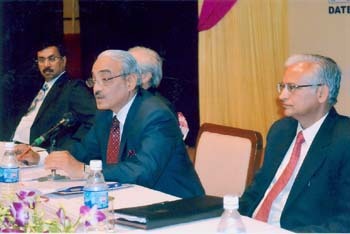 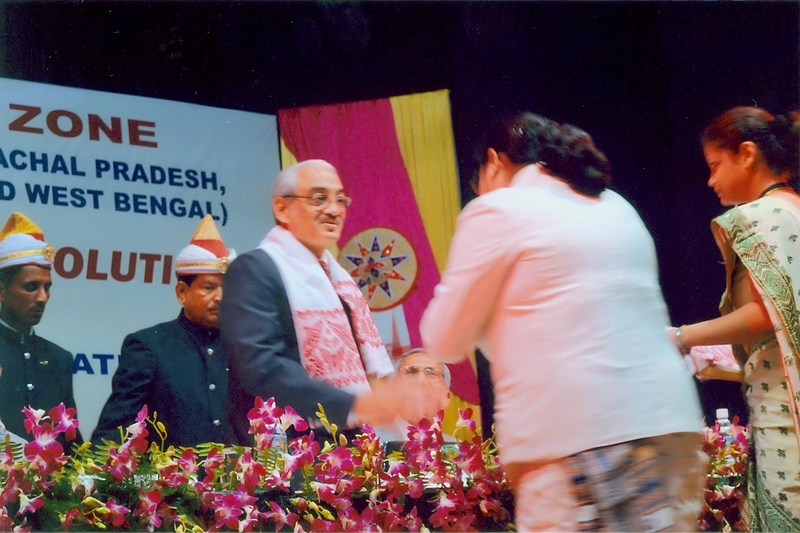 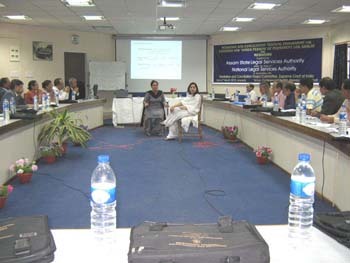 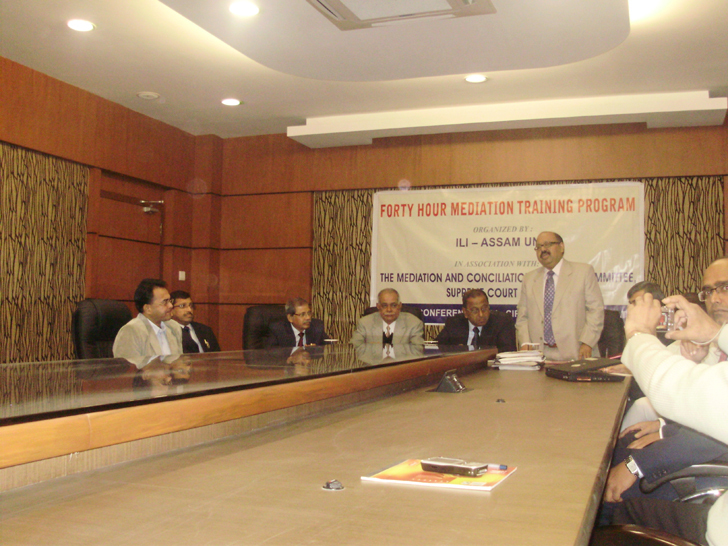 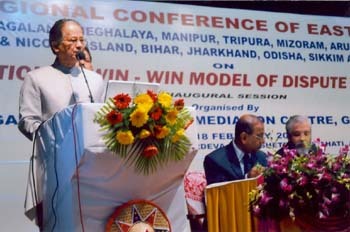 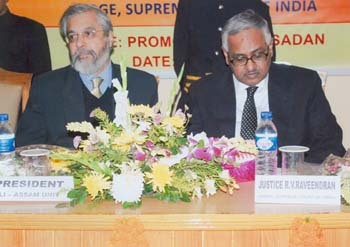 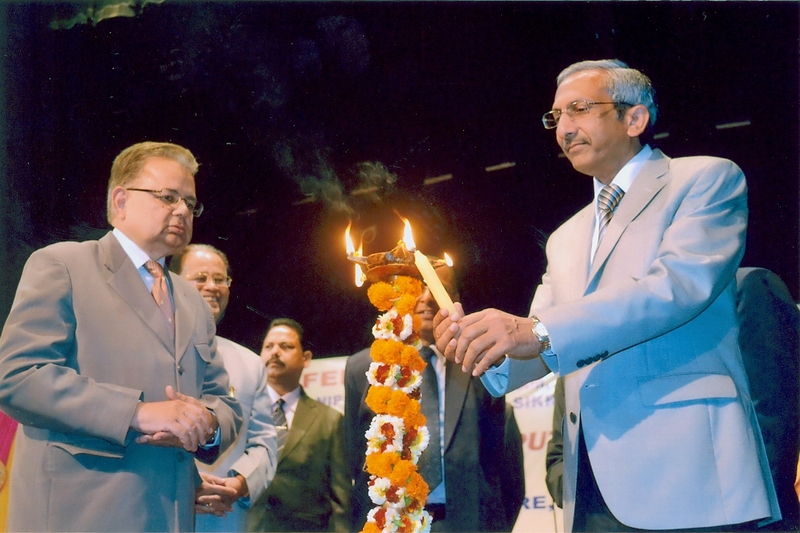 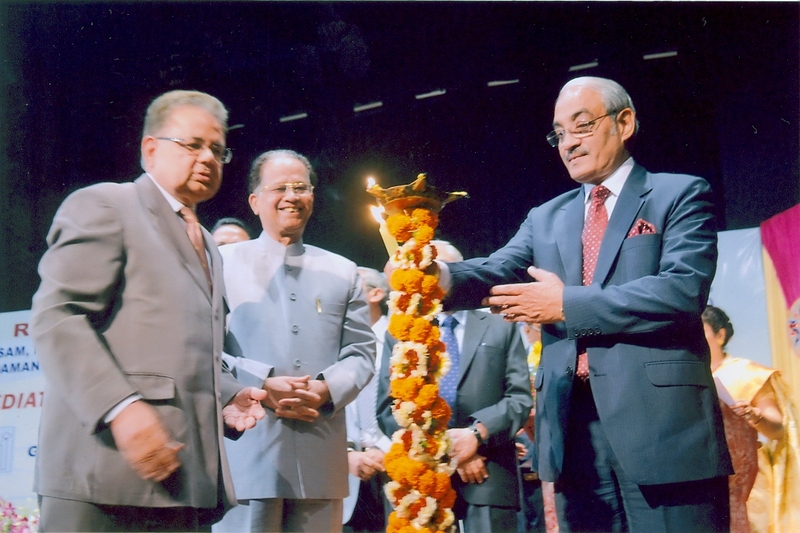 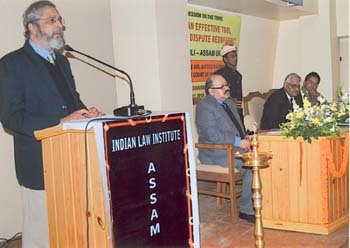 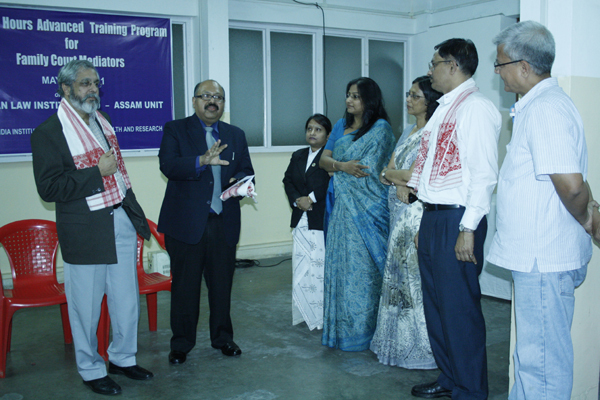 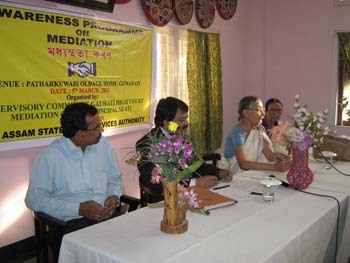 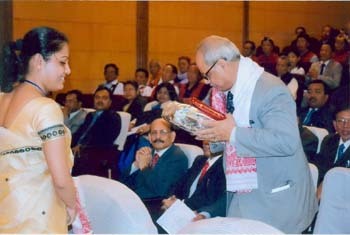 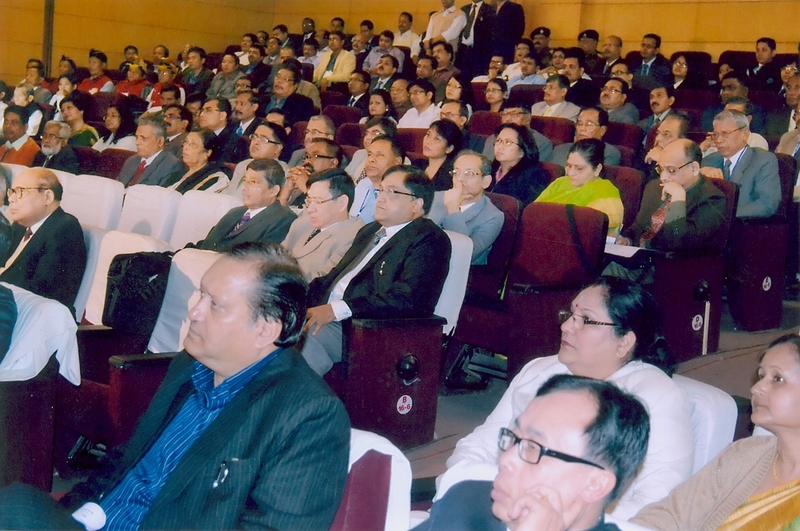 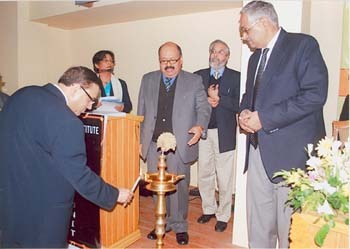 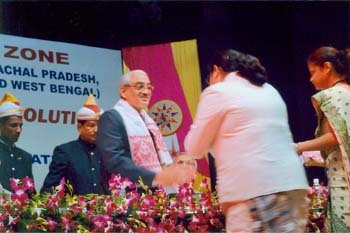 Sensitization programme on mediation and distribution of certificate to sucessful mediators held on 25th July 2011. 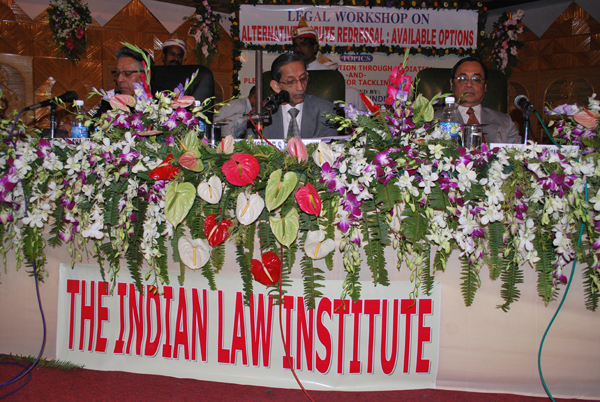 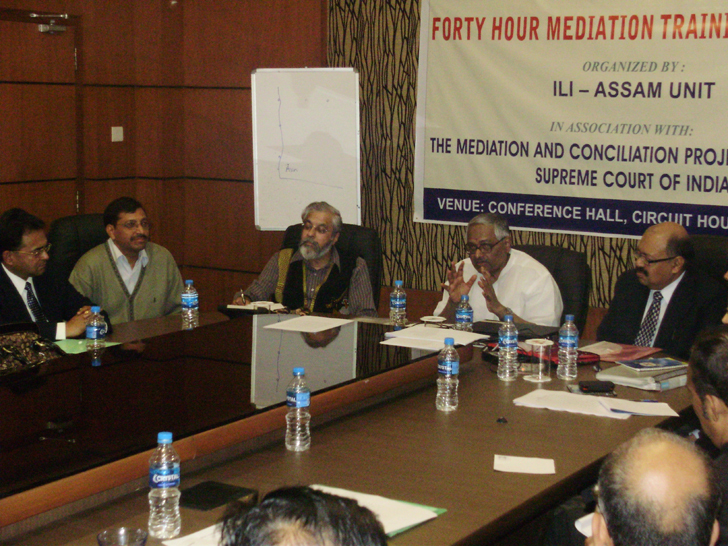 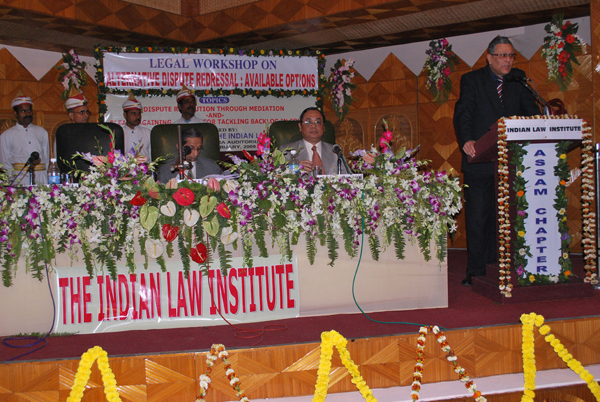 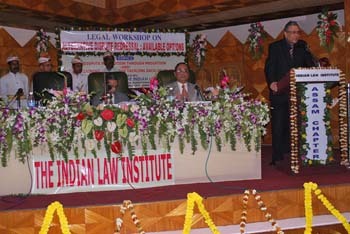 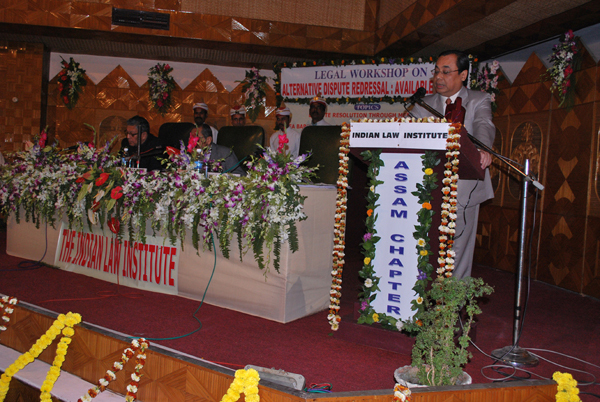 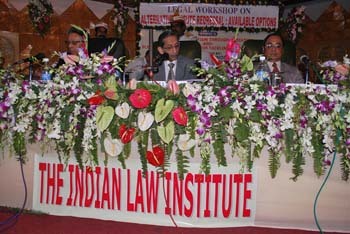 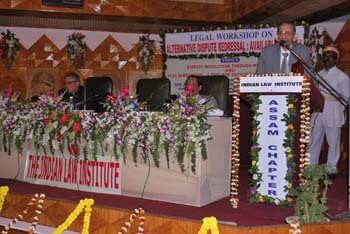 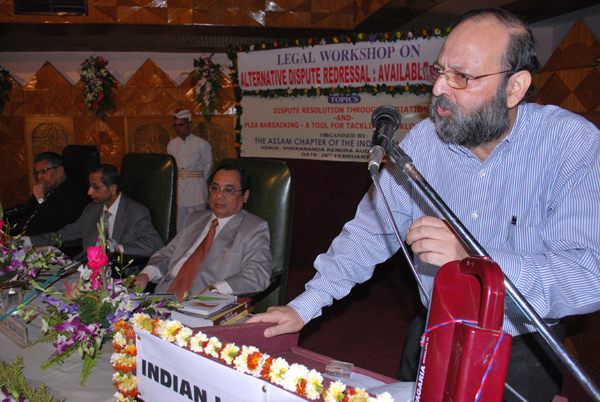 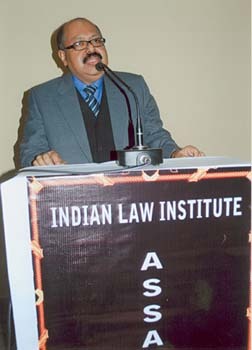 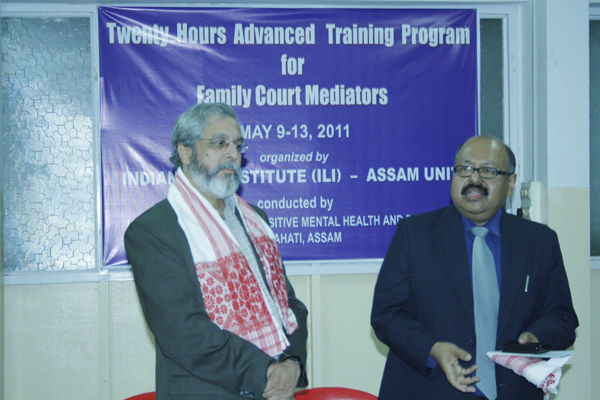 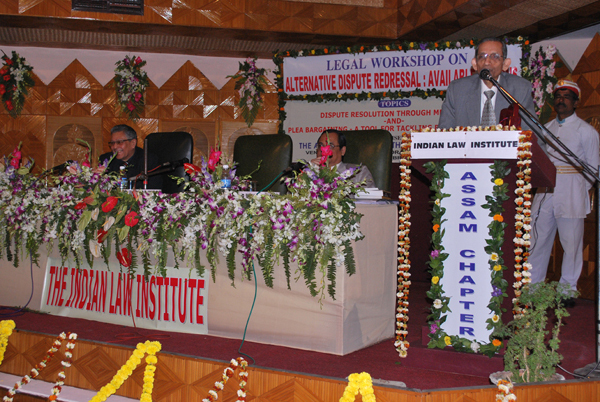 Twenty hours advanced training Program for family Court Mediators, held on 9th to 13th May, 2011. TWENTY HOURS ADVANCED TRAINING FOR FAMILY COURT MEDIATORS , HELD ON MAY 9TH TO 13TH , 2011. 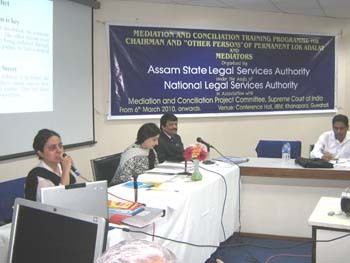 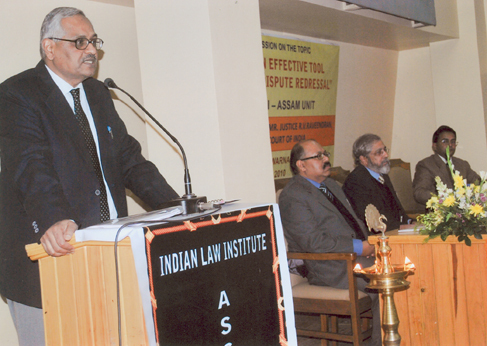 "MEDIATION - AN EFFECTIVE TOOL FOR ALTERNATE DISPUTE REDRESSAL" , HELD ON 18.02.2010. FORTY HOUR MEDIATION TRAINING PROGRAM.